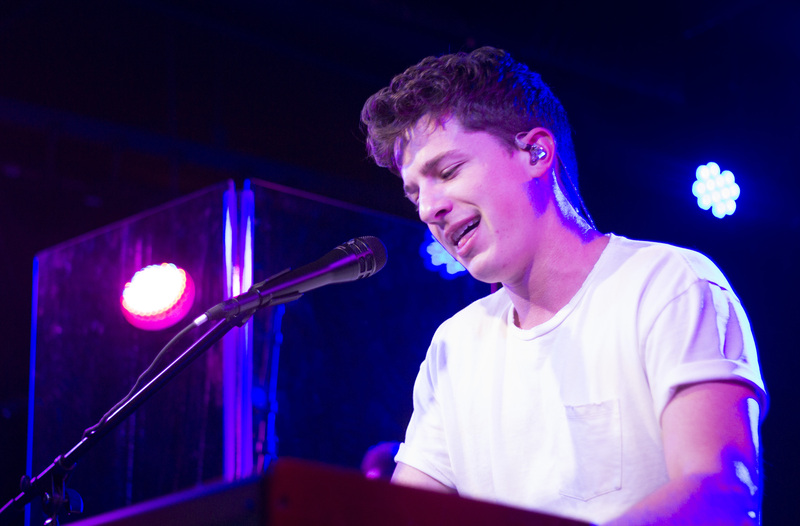 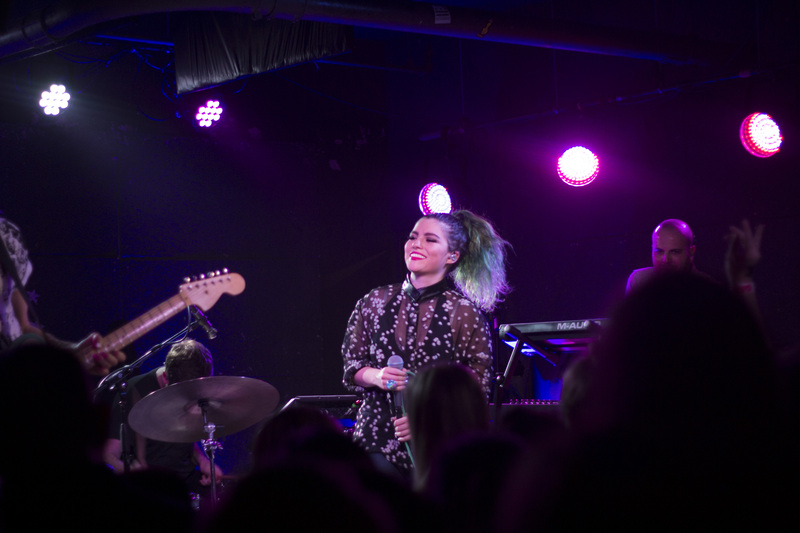 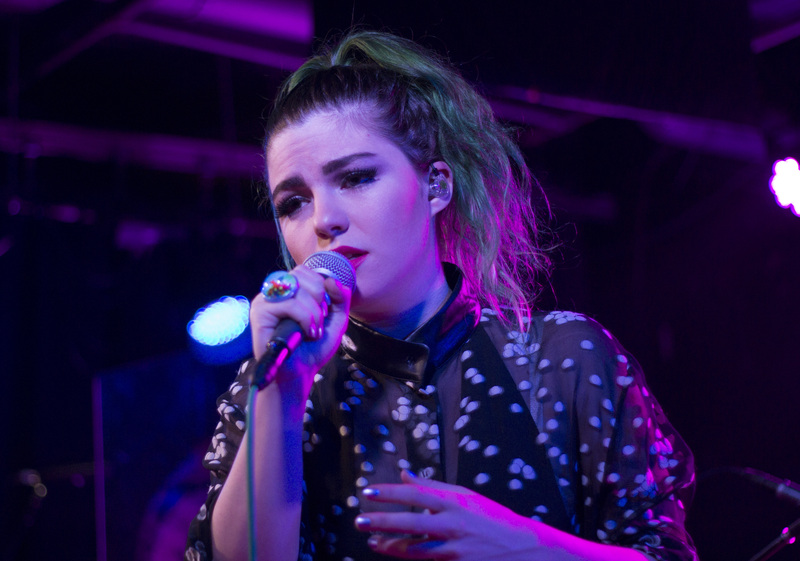 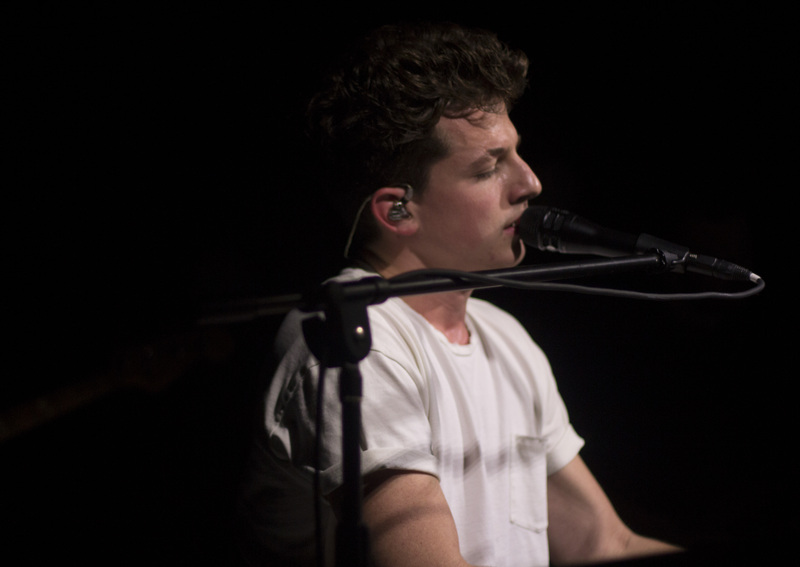 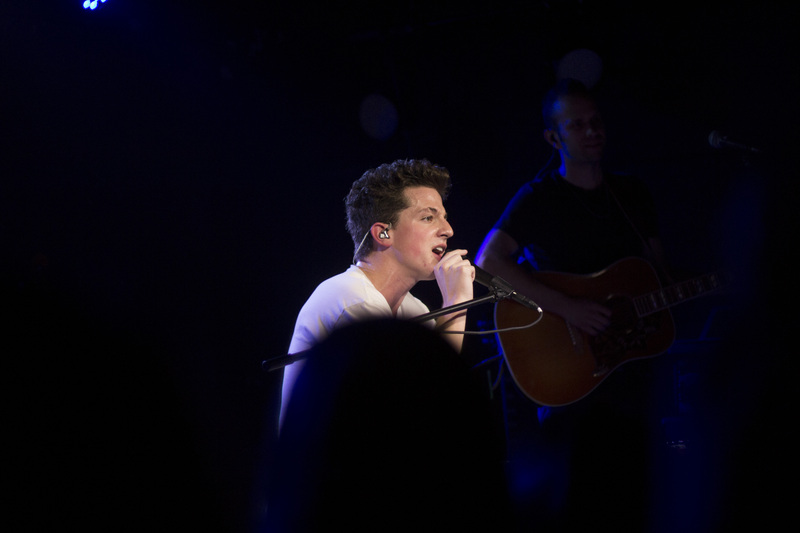 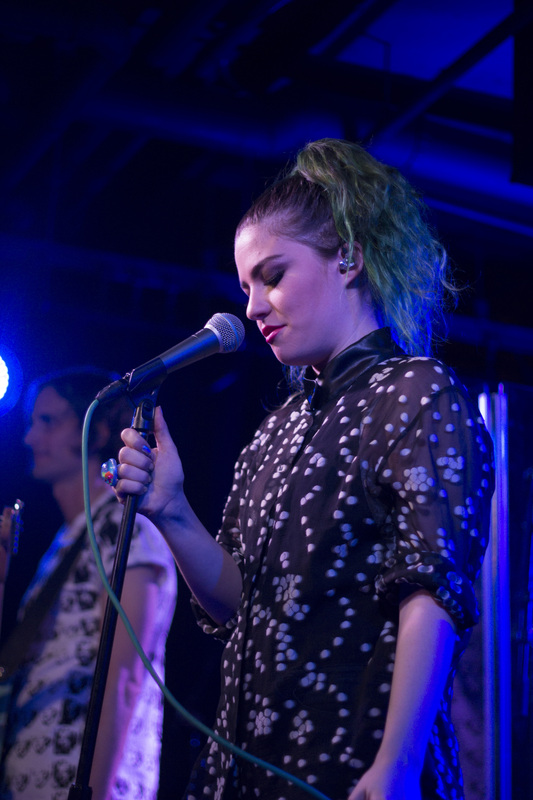 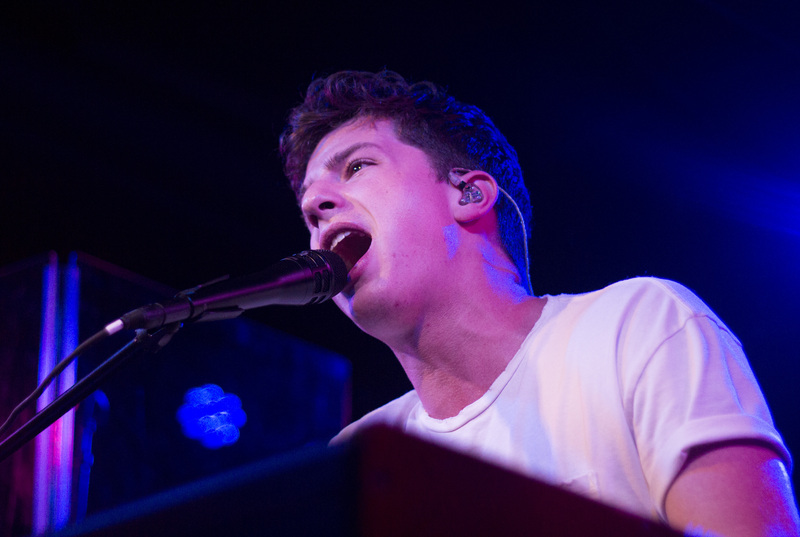 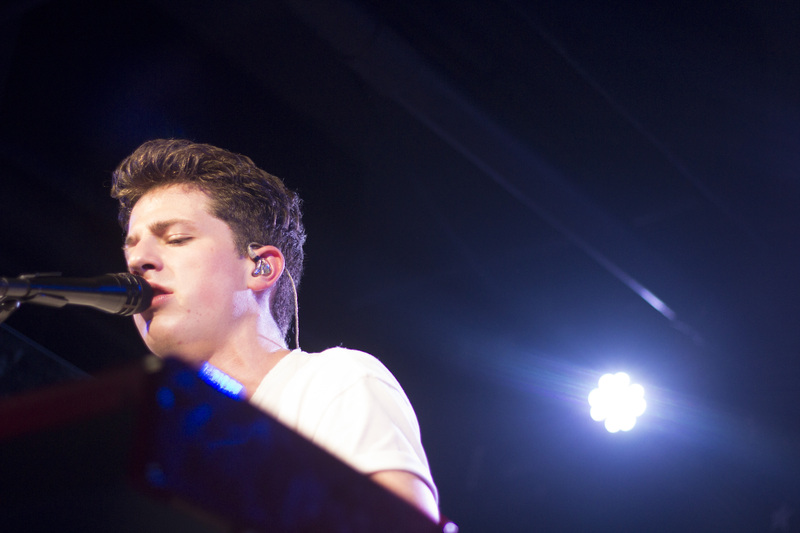 Charlie Puth, Phoebe Ryan and Sophie Beem played a sold out show at U Street Music Hall on April 1st. 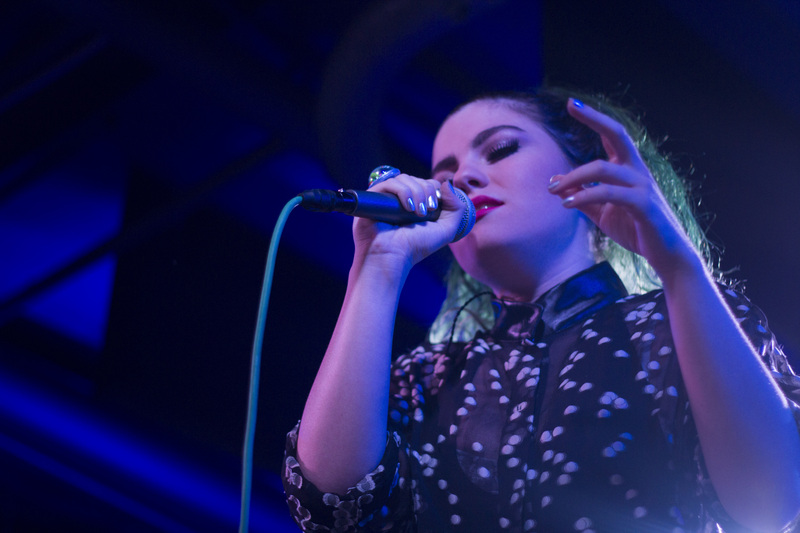 ATG was there with a camera. 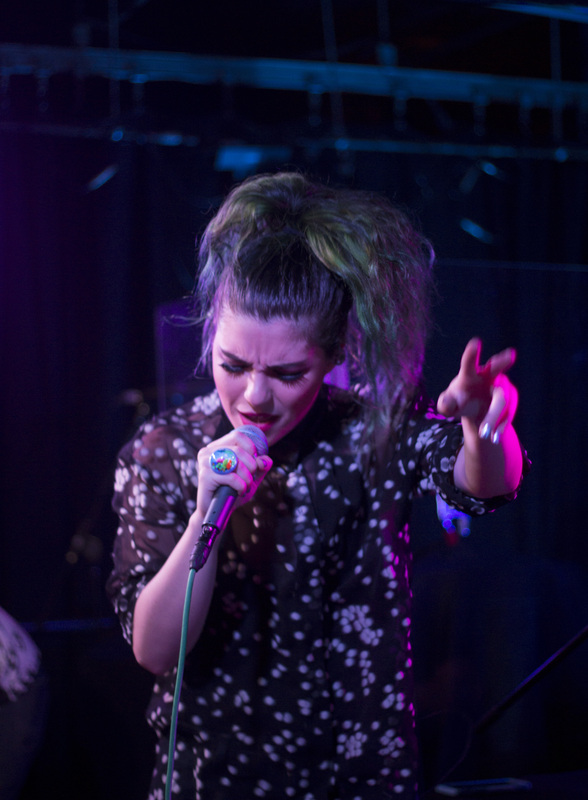 Check out our photos below.